When we’re fit and healthy we all feel better and work better. A healthy workforce take less time off work through sickness absence and workplace stress. It’s not rocket science, but it’s easy to overlook in our busy everyday lives. We want to help you get the most out of your staff, by helping them stay fit and healthy. Together, we’ll make sure your healthcare benefits and occupational health support mitigate risk for your staff and your business by reducing sickness leave and stress. First off, it’s worth getting to grips with the impact that absence is currently making on your business. We'll help you calculate the financial cost and can even show this as a percentage of payroll. If you need it split by division, department, job title or location, we can do that too. Knowledge really is power when it comes to making decisions. We’ll give you all the insight you need and will help you focus your attention where it’s needed most. Let’s not forget that having great stats also helps to track results more accurately. Armed with this knowledge, we’ll analyse your current absence management strategy, from auditing and monitoring to policy and training. We’ll see what’s working, what’s not, and what your staff think of your systems. Policy and procedures are about so much more than just paper pushing, so we’ll make sure yours really make a difference to your business. Together we’ll suggest improvements and modifications to help you build a strong workforce, engage your staff, and ultimately save you money. Any absence management needs to go hand in hand with a great healthcare package. 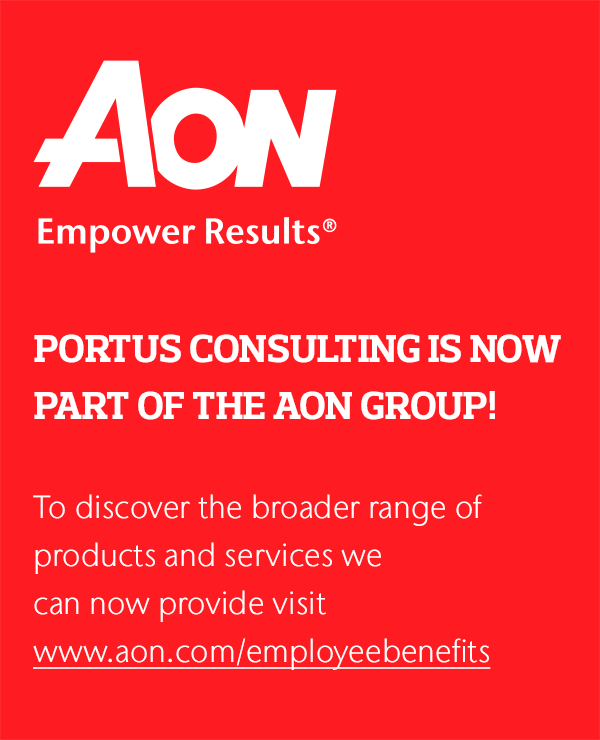 At Portus we like to keep things clear and simple, so we’ll work with you to give your team the right benefits that they can make the most of quickly and efficiently. From Private Medical Insurance and Dental Cover to Income Protection and Critical Illness cover, we’ll help you protect your people and your business. We also provide an occupational health programme on a need-by-need basis to manage everything form pre-employment screening to occupational health at work and ill-health retirement plans. We help a lot of companies manage their healthcare and risk so we’re in a great position to secure you great packages at great prices.